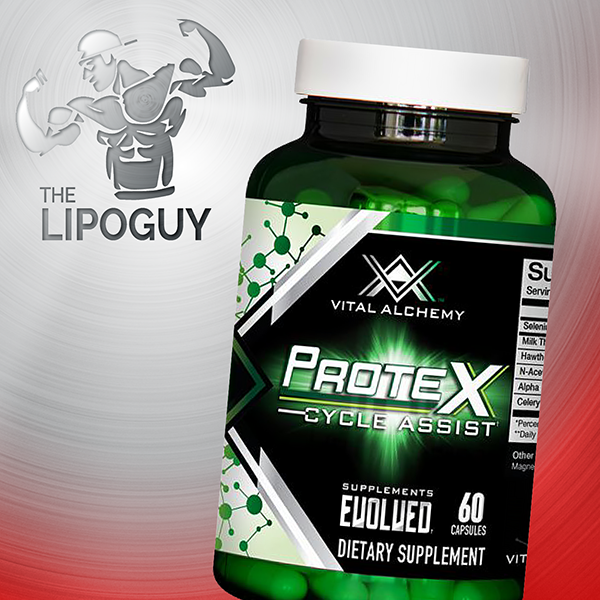 Vital Alchemy Protex contains a unique combination of specifically dosed ingredients used in Chinese and European natural medicines to improve liver function, blood pressure, cholesterol, and acne. 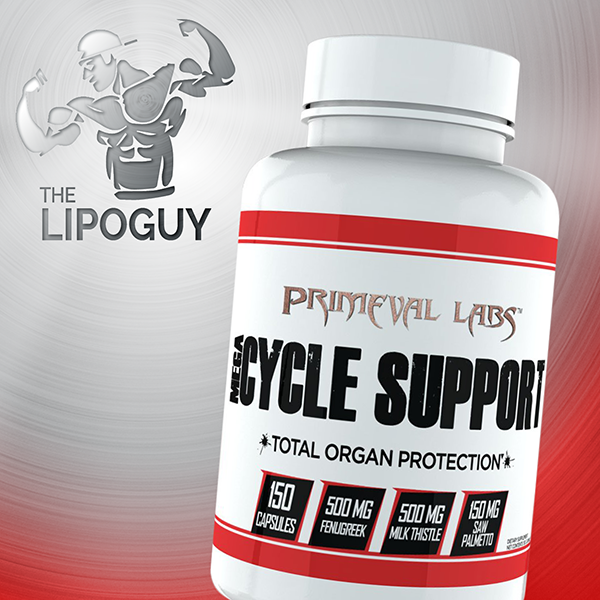 The ultimate in On Cycle Support is here. Protect your body with ProteX by Vital Alchemy. 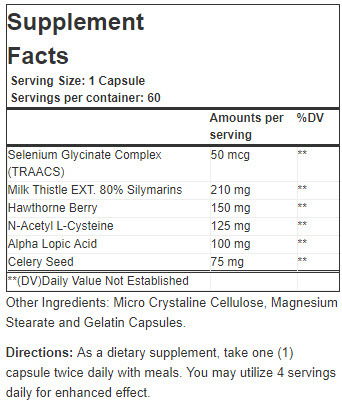 Protex contains a unique combination of specifically dosed ingredients used in Chinese and European natural medicines to improve liver function, blood pressure, cholesterol, and acne. Each ingredient is sourced and selected for the purpose of protecting the body’s vital organs against the negative side effects of strenuous training. Protex is a complete liver therapy, detoxification and regeneration formula. 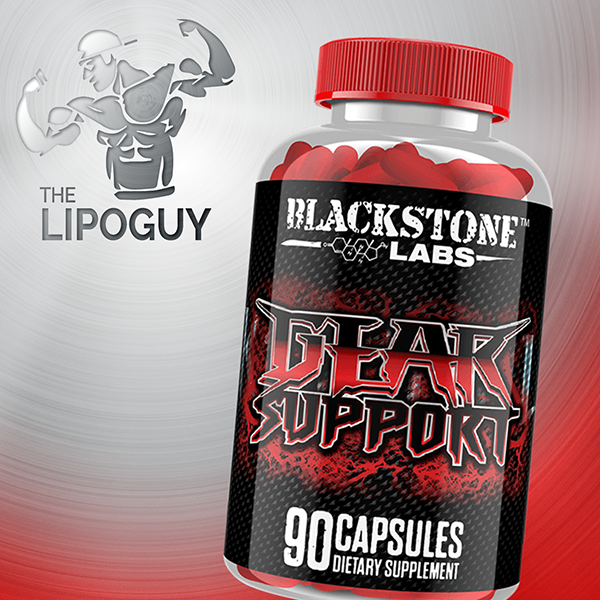 Best if taken with any PH for Liver support and protection. Milk Thistle for liver care protection and rejuvenation. Milk thistle has been reported to have protective effects on the liver and to greatly improve its function. Research shows that milk thistle extracts both prevent and repair damage to the liver from toxic chemicals and medications. 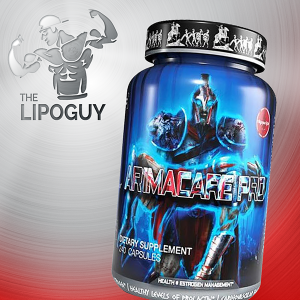 Alpha Lopic Acid is an antioxidant that is made by the body and is found in every cell, where it helps turn glucose into energy. Antioxidants attack “free radicals,” waste products created when the body turns food into energy. Free radicals cause harmful chemical reactions that can damage cells in the body, making it harder for the body to fight off infections. They also damage organs and tissues. Selenium: A recent study involving men taking a combination of N-Acetyl-Cysteine (or NAC, a precursor to glutathione), and selenium, (a trace mineral that has been shown to have direct effects on the biosynthesis pathways of testosterone), found that the combination of the two compounds has a mild synergistic effect on increasing testosterone levels in men. Selenium is rate-limiting in testosterone production in men, and if not enough selenium (selenium deficiency is very common) is available, testosterone will not be produced in optimal levels.